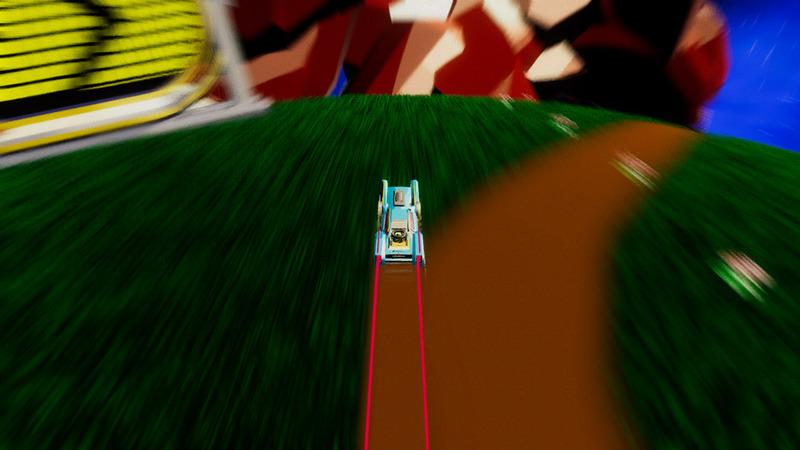 "A unique and original racing game"
Yucatan demo is a bright and sharp neon filled driving game where you race a rather odd looking car around doing stunts and tricks, such as jumps, barrel rolls and power slides and becomes much more intense as you learn the game. 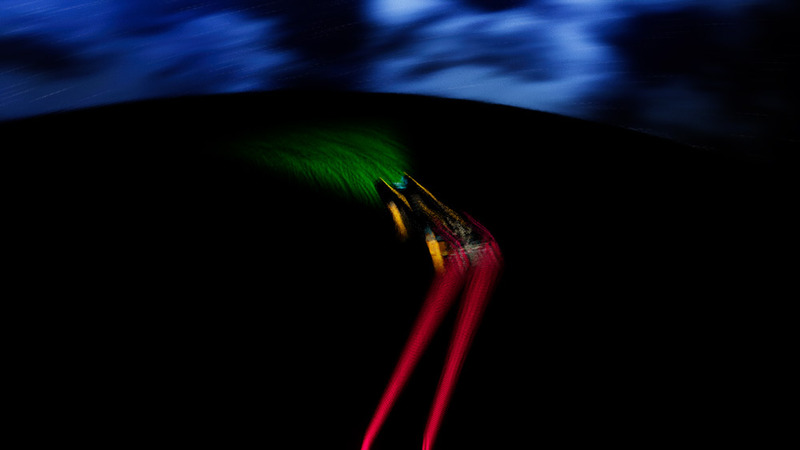 It’s actually a very unusual and original racing game but getting used to the controls can be a very tough task and you may often find yourself veering from the track and if you go too far from it can be difficult to find your way back and get on the right path again. 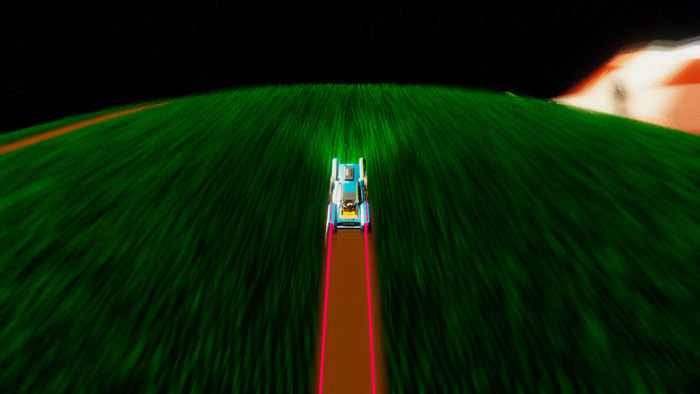 Yucatan is a very interesting take on a racer and the bright and neon colors look good especially when travelling at high speed but if you are using a keyboard to race it can feel very clunky trying to make sharp turns and pull off tricks etc. It’s a rewarding game if you have enough patience to get used to it but it’s not for those who want something easy to play, do bear in mind this is still just the demo so it is subject to changes before the full release. An interesting, unique and different racing game. You can download the Yucatan Demo here for free.